Here at Babyfoote, we’ve shared our experiences of flying long haul with our then five month old, and then more recently what items we brought on the plane for our toddler’s inflight entertainment. Every kid has their own interests and dislikes, so it’s up to you as the parent to figure out what toys and knick knacks will keep them busy throughout the flight. Although the plane ride is often the biggest worry for young families, flying is just one portion of the entire travel experience. From your transport to the airport and then all the way up to boarding, there’s plenty that can go wrong and end up agitating your little ones. To keep everyone in good spirits from the time that you leave the house for the airport, to the time you land, here are a few things to consider. Families with young children are among the passengers who are prioritized when it comes to boarding, but a contributor of The Telegraph say that boarding first is the last thing you want to do. Instead, you should let your child burn up as much energy at the gate before you strap him or her down into a small space for several hours. Having two parents in charge of the same thing can cause lots of confusion and end up ruining the experience for the kids. As an example, My Little Nomads suggest that one adult take care of packing while the other handles reservations. Having each parent in charge of different tasks can make a huge difference when it comes to checking into your flights and sorting through your bags in case your child is looking for a specific toy. 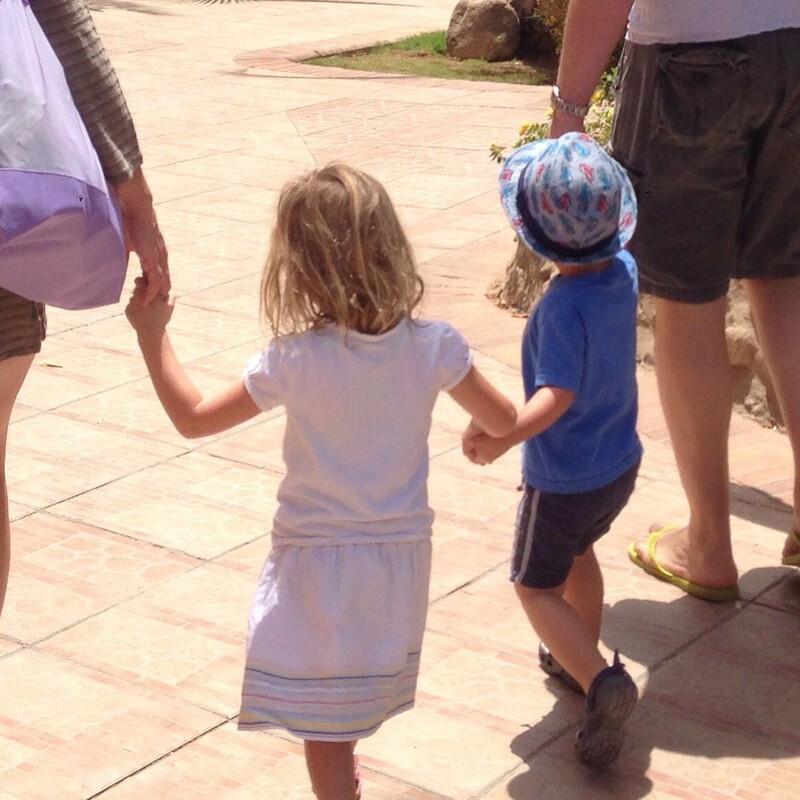 Do you have any other tips for keeping the family happy while travelling with kids?